Over 40,000 people work at Toll, Australia’s largest provider of transport and logistics services. Each and every one of these people has a right to go home safely. It is part of Dr Sarah Jones job to ensure that they do. 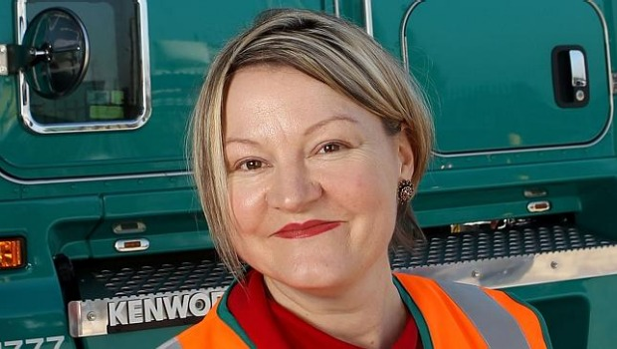 As General Manager of Road Transport Safety and Compliance, Sarah is in charge of making sure that Toll follows rules and regulations to ensure safety. She identifies trends, issues, threats and opportunities within the realm of road safety to help provider a safer workplace. Sarah identifies her position, and herself, as a ‘behaviour modifier’, helping to educate, coach and upskill people into a state of compliance and safety. As a problem solver, Sarah is excited by the things she gets to do. A large portion of her job is looking into data and information. Recently, she worked on a project looking at the incidents of road fatalities with the Toll company. Sometimes, like in this case, the results can be confronting. Sarah has always followed her interests. A passion for history, developed in high school, pushed her into a PhD and academia. She writes novels in her spare time. All of these experiences helped to inform her of the enjoyment she gets from problem solving and evidence interrogation. She left academia behind to join the public sector, leaving after only eleven months to join a management consulting firm. The job took her everywhere between Melbourne and NSW. Two years later, she returned to the public sector in a vocational education and training role. She held this position until she earned her first senior management role at 30. 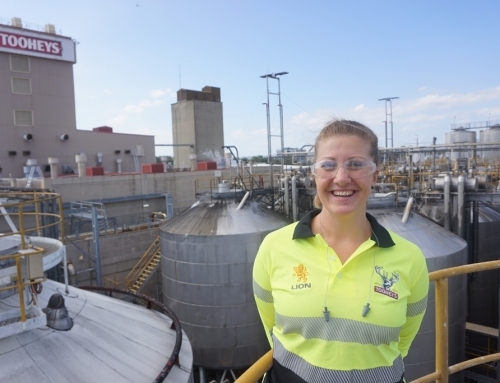 Her supervisor in this role introduced her to the transport sector. She was recruited into a licensing reform position with the Department of Transport. From there she moved to Melbourne and became the Project Director with the National Transport Commission. It was here that she led the team that created the Heavy Vehicle National Law. After creating this law, Sarah moved to working in the Transport sector with Toll. She encourages women to get into the supply chain. There have been times that Sarah has been the only woman in meetings, but she advises women to always strive forward. She has always found that there were people who recognised and backed her potential. Sarah encourages people to follow their passions and to consider where it might lead them.